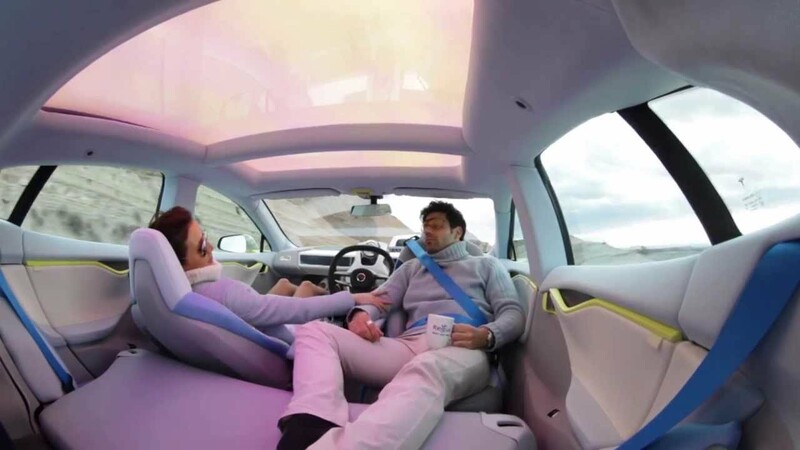 Maybe they really won't buy autonomous cars. There is not too much use in personally owning one. It'd be trivial to share them, since you can just call them to wherever you are. It seems likely that quite some people will subscribe to a car-usage-service, rather than buying one.